You are invited to a special program offered by Cambrian Park UMW, April 7, from 11:45am to 1pm. 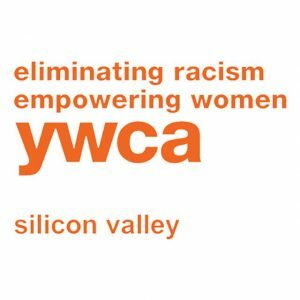 The speaker is Preethi Panyam, Outreach Coordinator for YWCA of Silicon Valley. She will talk about how how YWCA’s mission and programs align with some of UMW missions, and find out how we can collaborate. Get more information on the flyer here. Cambrian Park United Methodist Church is located at 1919 Gunston Way, San Jose, CA, at the corner of Gunston and Wyrick. This entry was posted in News and Events on March 22, 2019 by Wanda.